Apple Green Colour Bathroom Products. Apple Green Is Best Described As A Faded Avocado, As It Bears Similar Boldness But Can Lack The Rich Shine Under Bright Light. 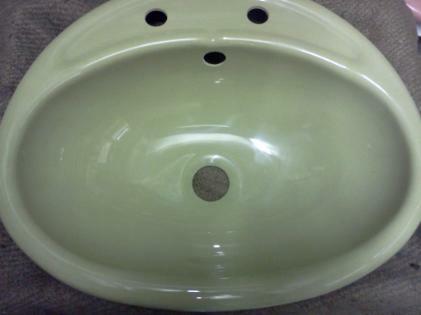 Replacement Parts and Spares In Apple Green Colour Ceramics and Plastics. Apple green is a medium to dark green that is in the same category as wych elm, linden green and avocado.